The NIKOS LAZARIDIS OVGE S.A. Company was founded in 1987. 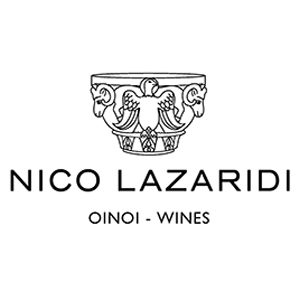 The vineyards of the CHÂTEAU NICO LAZARIDI Company are located in the Districts of Agora, Pigadia and Adriani in the Prefecture of Drama and in the Valley of Pieria in the Prefecture of Kavala. The winery covers an area of 4000 m2 and is built inside the main company vineyard. This dominating building overlooks the surrounding vineyards being cultivated on all sides, while it is equipped with state of the art machinery. The company vineyards are located in the Districts of Agora, Pigadia, and Adriani in the Prefecture of Drama and in the Pieria Valley in the Prefecture of Kavala. 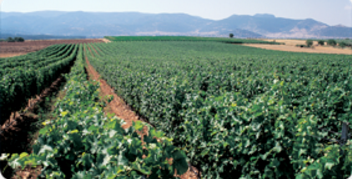 Specifically, the vineyards in the Districts of Agora, Pigadia and Adriani cover an area of 50 hectares. This land is complemented by 25 hectares owned by grape producers within the terroir, who work with the company.